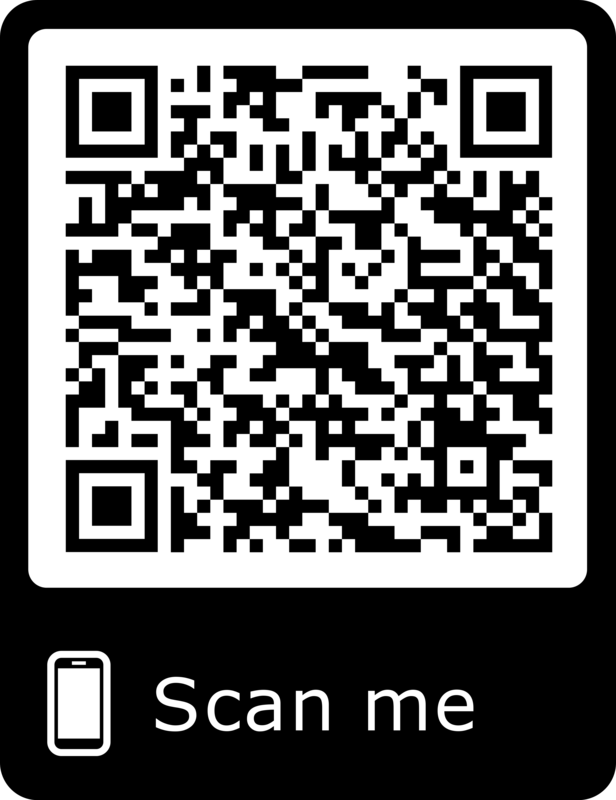 Click the tab "My Profile/ My Orders"
Aledo High School or Aledo Learning Center graduating seniors wishing to apply for one of the $1,000.00 scholarships from the Aledo PTO should click HERE or scan the QR code below to access the application. The Aledo PTO thanks you in advance for applying to our scholarship program. We wish you all the best and success in your future endeavors. Please direct any questions to aledoptoscholarship@gmail.com. Feel free to click below for more information. 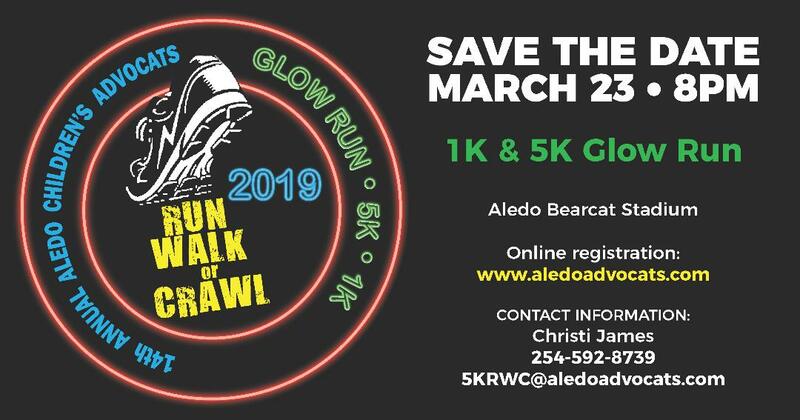 Our friends at Aledo Children's AdvoCats are preparing for this year's Run, Walk, or Crawl Glow Run! Don't delay, and register today! Click HERE or visit www.aledoadvocats.com for more information. 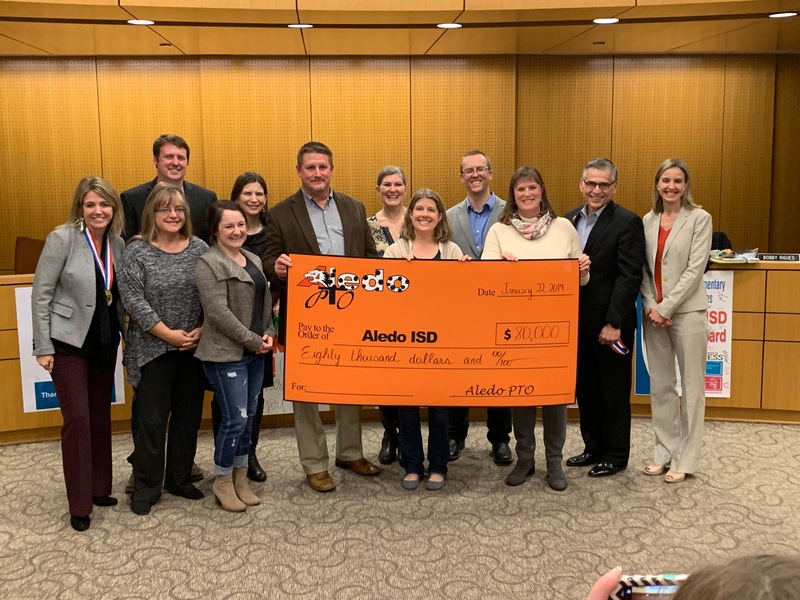 Fundraiser money was donated to Aledo ISD at the January School Board Meeting. Where Did the Money Go? Click here for 2017-2018 Donation Report. We are working hard to help parents stay connected with Aledo PTO and the Aledo ISD community. Exciting news! In addition to our new website we are very happy to announce we are using Membership Toolkit this year to make it easy for parents to fill out their PTO membership online. 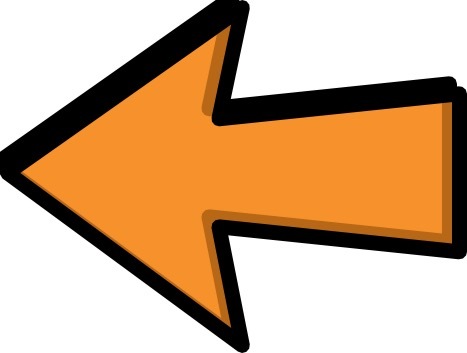 Your information is instantly updated when you create an account. Members access our secure, online directory. 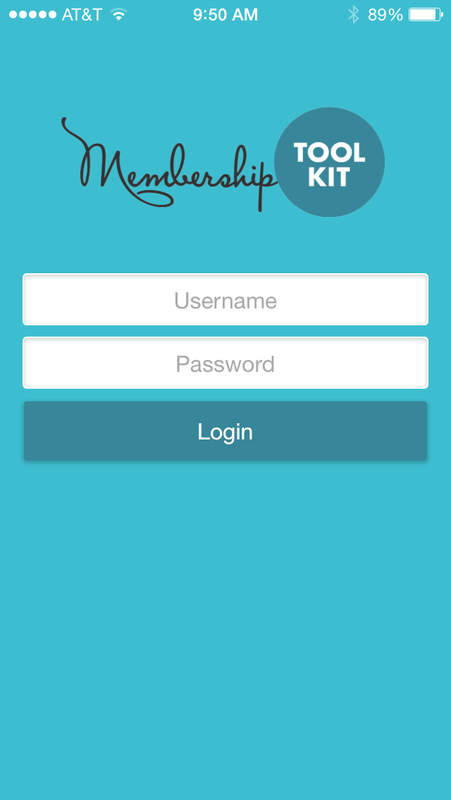 There is also a Membership Toolkit App. The app includes your directory and calendar.